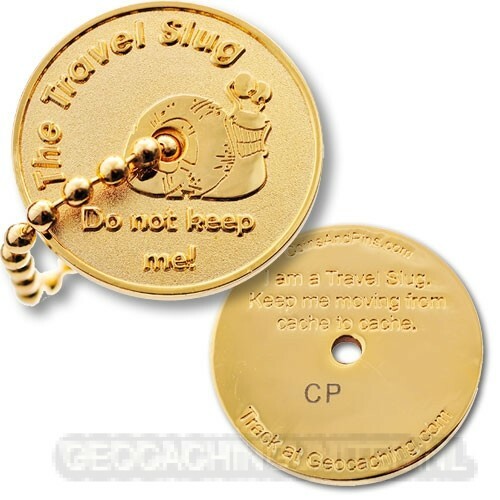 The Travel Slug geocoin is one of the lowest cost trackable geocoins around. 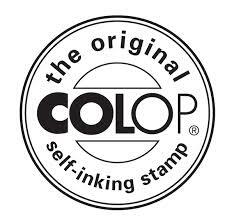 No frills and no extras - this coin was developed to save you money. The design is basic to go along with the slug theme similar to the metal slugs used in the old days to fool vending machines in thinking it is a real coin. 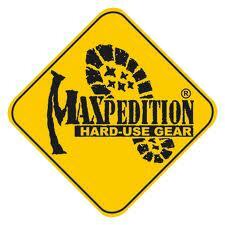 Attach them to your favorite traveling item or use just like a geocoin. It comes with a detachable chain. There are no gimmicks with this coin, nor do you have to buy them in bulk to save money. These coins are the perfect size to go in regular geocaches, and will even fit nicely in 35mm film canisters to maximize your geocaching experience.